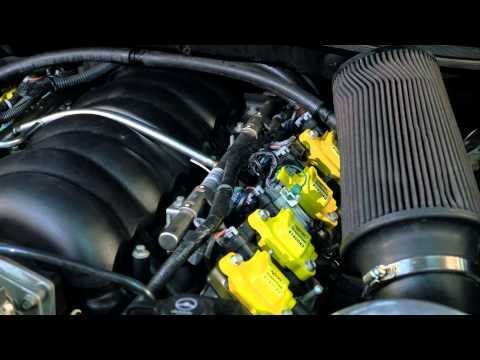 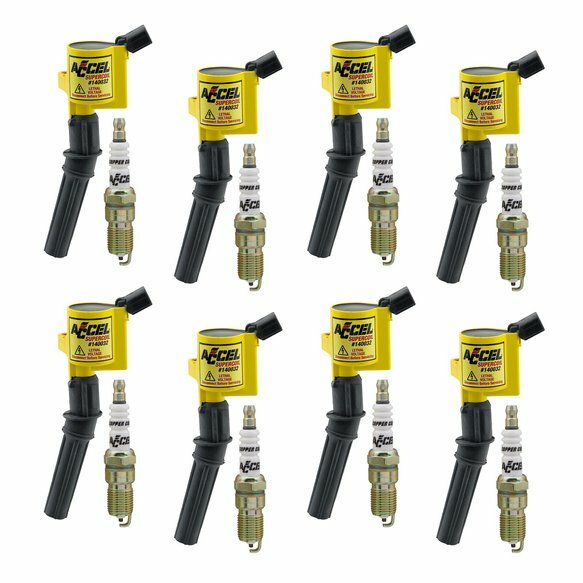 If you own a Ford car or truck with a 2 or 3 valve modular engine and want to get the most out of your ignition system then look no further! ACCEL now offers NEW Ignition Upgrade Kits. 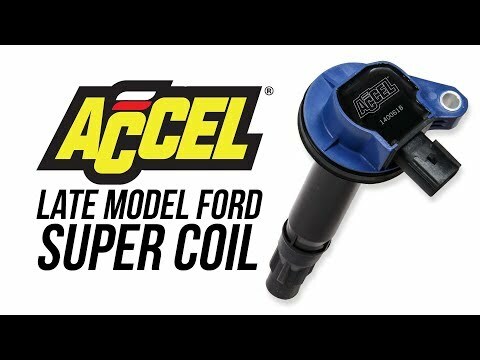 Not only will you get up to 15% more energy out of the ACCEL coils over the stock ones, you'll transfer more of that energy through the spark plug because of ACCEL's HP Copper Core Plugs (included in the kit). 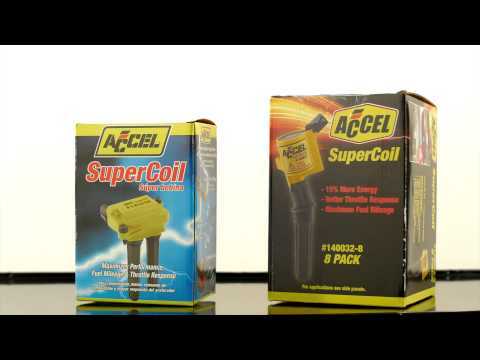 ACCEL's HP Copper Core Spark Plugs are better at delivering energy than platinum or iridium spark plugs and with their C-Cut design they'll light your air fuel mixture faster.